The discovery of seven-planet system called TRAPPIST-1, by NASA last month, is one of the great achievements of our times and it has opened new doors for explorers. Another good thing is that it is just 39 light-years from our Sun. The system is particularly exciting, not only because of its resemblance to our planet, but because it has three planets within the livable zone, where liquid water (and potentially life) could develop. The thing is, TRAPPIST-1 is already getting the One Direction treatment. The question that is keep coming in our minds is, what does it look like? 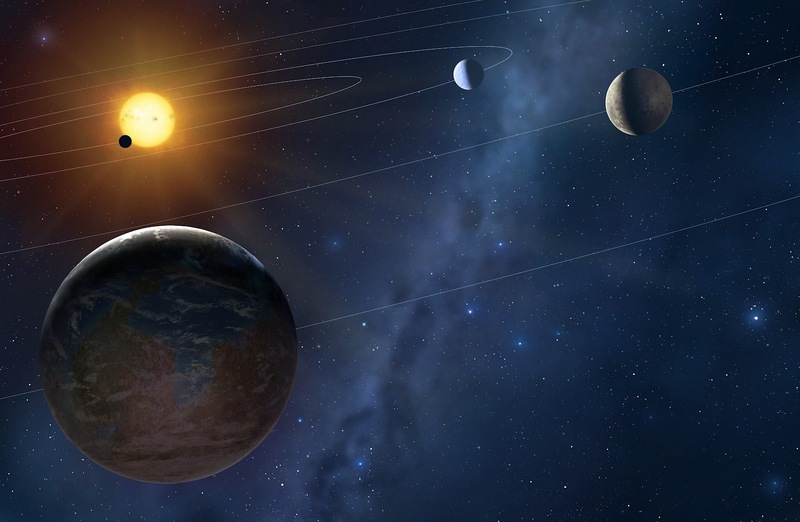 Transit method has used to discover these planets in which scientists’ measure dips in a star’s light output as a planetary body crosses in front of our line of sight. There’s already a website dedicated to these mysterious planets, filled with stunning art and literal fan fiction. 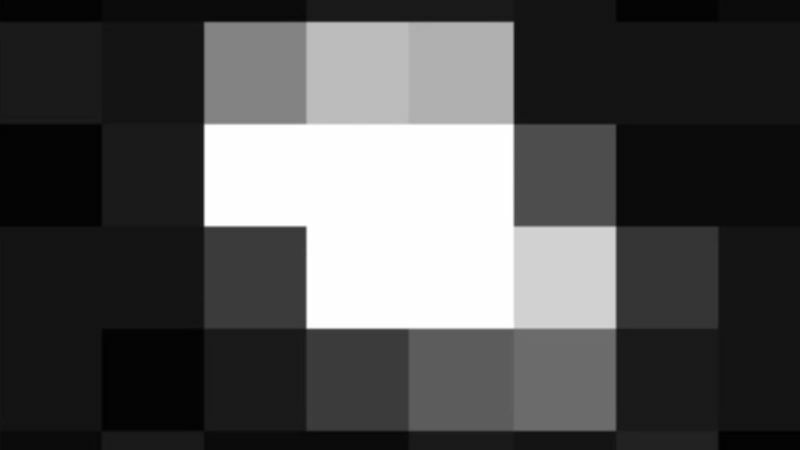 On Wednesday, March 8th, NASA finally released it’s first-ever glimpse at the TRAPPIST-1 system. While this isn’t the grand reveal we might have been hoping for, it’s a step toward learning more about a very hopeful system. 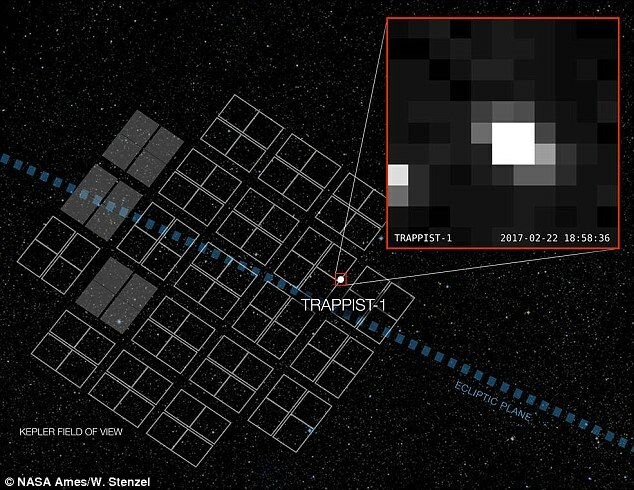 NASA has released all the uncalibrated data for observations of TRAPPIST-1. From December 15th, 2016 to March 4th, the data were collected over 74 days, by NASA’s Kepler spacecraft, as part of the ongoing K2 mission. NASA expects the fully calibrated data to be ready by May. Kepler measured the dimming of TRAPPIST-1's star as its seven Earth-sized planets passed in front of it, blocking some of its light. That’s what’s causing pixels to flicker in the image above.